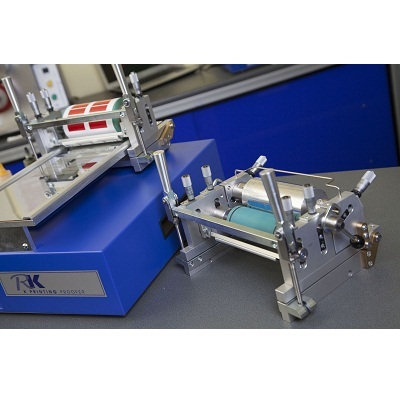 High quality proofs using gravure, gravure-offset or flexo inks are produced instantly using the RK Print K Printing Proofer. 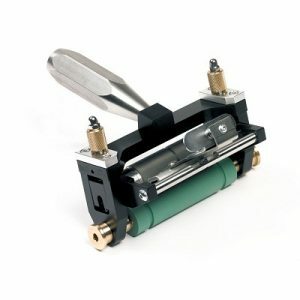 Featuring electronically engraved printing plates and variable printing speeds of up to 40m/min, this is an essential tool for all those involved in the manufacturing or use of liquid inks. 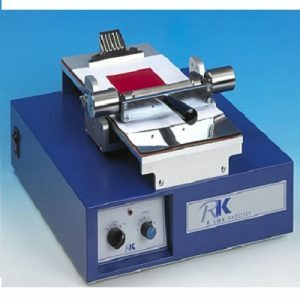 Ideal for R&D and computer colour matching data, quality control and presentation samples. 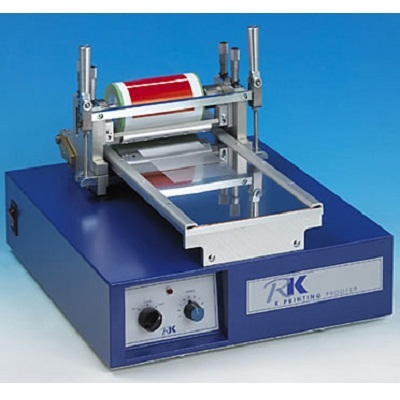 The RK Print K Printing Proofer is very easy to clean and all parts are solvent resistant. 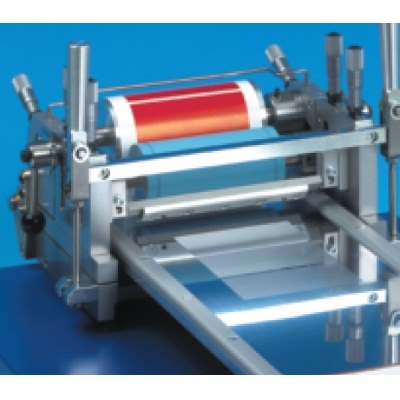 Almost any flexible substrate can be printed or laminated. 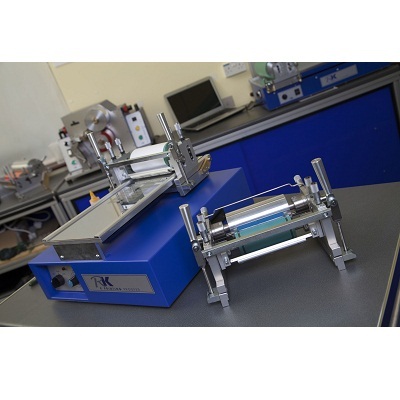 Excellent printability ensured by micrometer control. 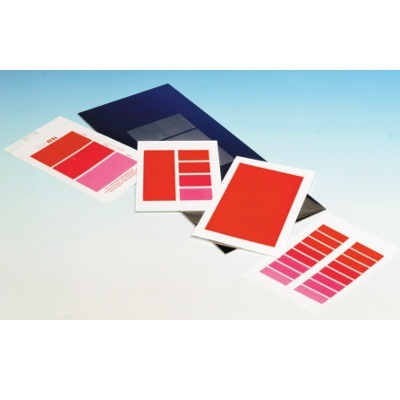 Multiple ink samples may be printed simultaneously for comparison purposes. 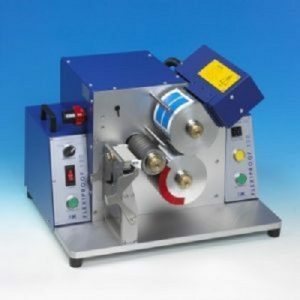 High printing speeds enable use of inks nearing press viscosity. 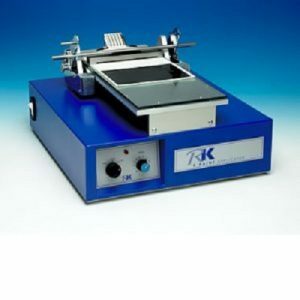 Easy to operate with a footprint of just 400 x 500mm. Results ideal for computer colour matching or spectrophotometer readings.